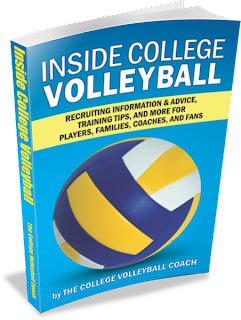 We anticipate a release of Inside College Volleyball by The Coach and edited by John Forman during the first week of August!!! At that time, we will publish the website for the book, along with purchasing options. A BIG THANK YOU to those VolleyFans which voted on the cover design and have provided feedback on the early edits!